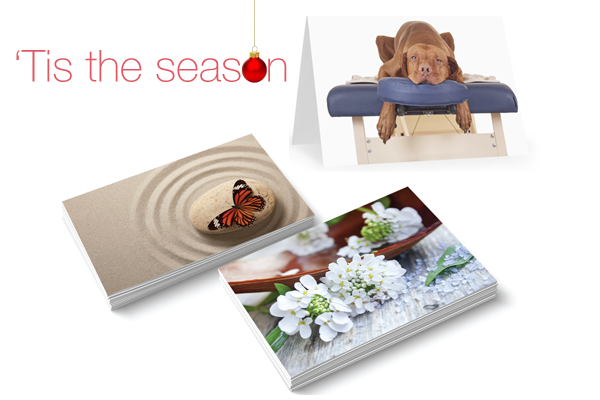 Make the most of your clients this Christmas with our range of gift cards – the perfect present for friends and family. Cards include space for you to write any treatment or monetary value and your business details. For a limited time only, buy the complete set for just £13.80 – that’s 20% off! The set includes: butterfly design, dog design and floral design. 20 cards and envelopes of each design. Posted on 13 October, 2015 by Federation of Holistic Therapists (FHT). This entry was posted in news and tagged news. Bookmark the permalink.